"Down on 'The Corner', out in the street ... " Ahh, Creedence Clearwater Revival - their words as prophetic now as they were back in the '60s. If you're looking for somewhere to practice YOUR corner-style dance moves, either "early in the evening" or at any other time of day, then this pop-up venue might be just what you're after. Located in Battersea and surrounded by superb transport links, this cool events space is also ideal for solo/group art exhibitions, parties, receptions, film and photography shoots, performances and workshops. For some reason, whenever I hear the term: 'pop-up venture', I picture a father-son team frying onions in the back of a cramped burger van - the high demand for their delicious street food clearly beginning to take its toll on both men. At the end of the gruelling shift, they go home and reflect over a glass of wine and a wheel of cheese. Hang on, where was I going with this? Oh yeah - pop-up venues don't need to be cramped, inflexible spaces at all. 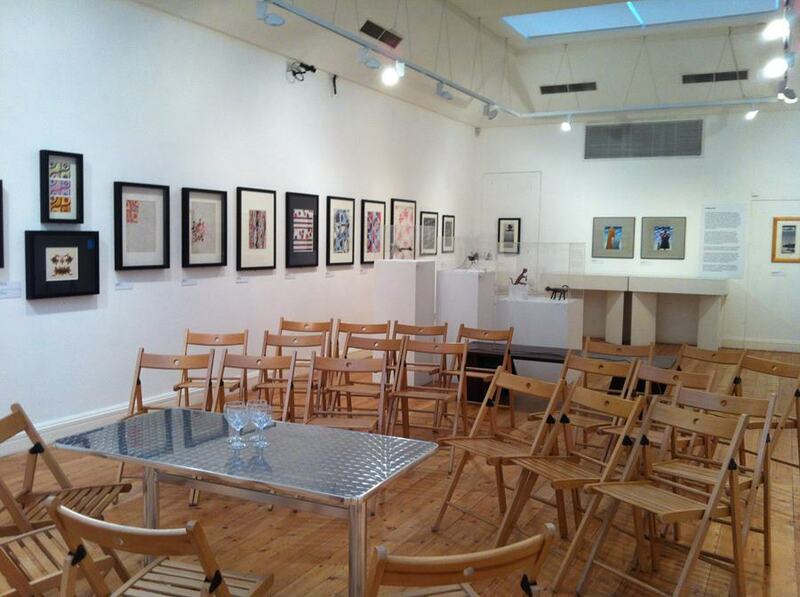 Take a look at the Estorick Collection - six gallery spaces spread over three floors of a restored Georgian villa! With four rooms available for temporary exhibitions and presentations, as well as an extra gallery perfectly suited for receptions, dinners or as an unusual meeting space, this building covers all bases. You can even hire the whole venue! Maida Hill Place is available for regular hire as a restaurant, art gallery, music venue, meeting place and just about anything else you might think of. Whatever your entrepreneurial itch, this venue will scratch it. Featuring a fully equipped kitchen, a beautiful reception space and amazing sound system with state-of-the-art cinema projection, you couldn't ask for a more resourceful, dynamic pop-up space for your next venture. If you don't believe us, then check out their profile today! Got a pop-up venue or business that we should know about? Make sure you share it with us in the comments section below. For more information on the spaces mentioned above, or any of our other fantastic event spaces, be sure to hit up our website.